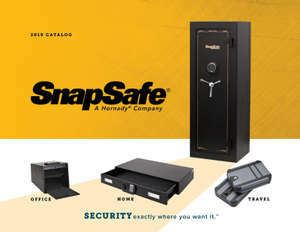 Can I move and assemble my modular safe by myself? It just depends on the model. Our Titan and Super Titan models can usually be moved by one person, depending on the physical condition of the person doing the assembly. On the Super Titan XL and XXL, you will need another person to help with assembly. It is good practice to have someone with you no matter what model you are assembling.